When it comes to your Altamonte Springs shutter company service needs, you need to know that you are getting the best products and service possible. The good news is that by finding our team here at Gator Blinds, you have already found the answer. We look forward to being a part of helping to transform your current house into the home of your dreams and yes, even window coverings are part of making that happen. It is an honor and a privilege to us to be able to provide our clients with the best Orlando shutter company products from name brand providers and all for a deeply discounted price. In fact, you can expect to see our prices up to 35% lower than some of our competitors. We don’t want you to just take our word for it; let us show you in our showroom or during a free in-home consultation what we have to offer. When it comes to finding the best shutter company in Altamonte Springs it really should come as no surprise that Gator Blinds is the top dog. We have earned a high rate of repeat and referral business because we do whatever it takes to make our customers happy and now, we look forward to extending that same level of service to you. We set ourselves apart from the competition by doing a lot of things differently. For instance, we go the extra mile by providing free temporary shades for you while you wait. 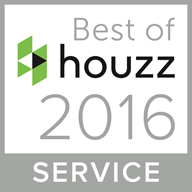 It’s this type of attention to detail that helps us take better care of our clients. So, let us show you firsthand what a difference quality makes. Don’t let the name fool you, we are about a lot more than just shutters. 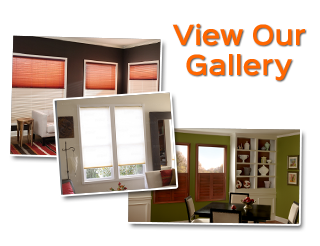 In fact, we are also the premier resource for drapes, blinds, and shades. When we meet with you we can show you the options that you have and help you make the best decision for your individual situation. You never have to settle for anything but the best when it comes to taking care of your window coverings. 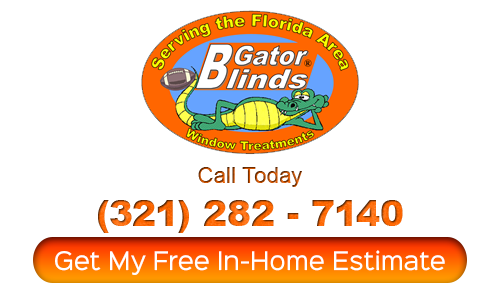 For all of your Plantation Shutters Altamonte Springs service needs, you can call on Gator Blinds. We look forward to teaming up with you and showing you all the choices that you have. Don’t keep putting off until tomorrow what we can take care of for you today. If you are looking for a Altamonte Springs shutter company providing window treatments then please call 321-282-7140 or complete our online request form.